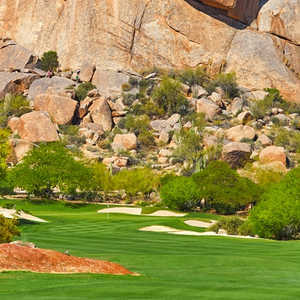 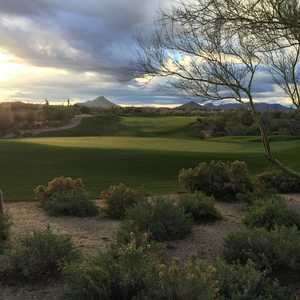 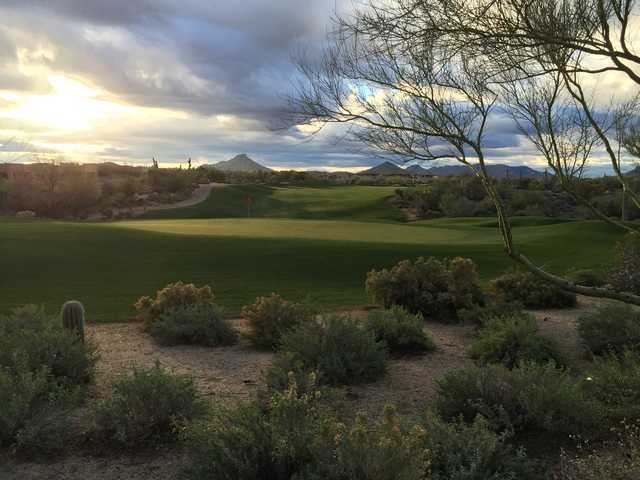 Situated in northern Scottsdale, Legend Trail Golf Club encapsulates the beauty of the Sonoran Desert. 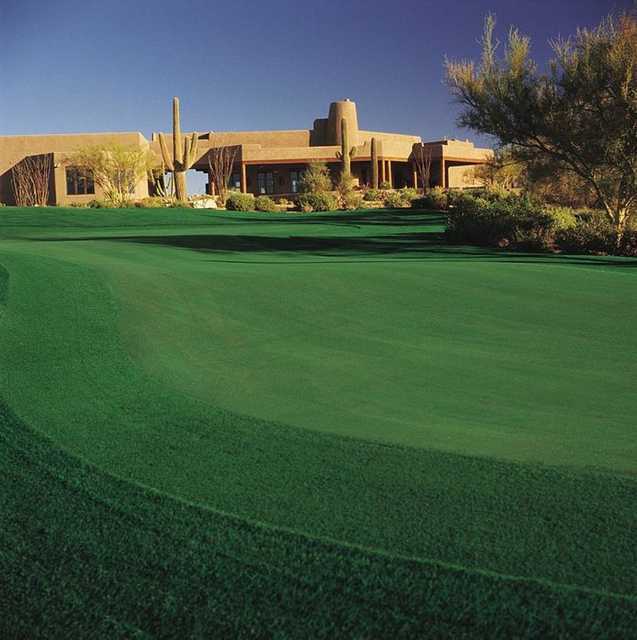 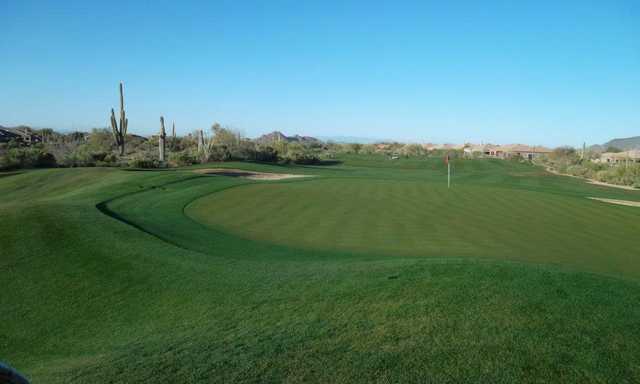 Designed by Rees Jones in 2008, the course has quickly become one of Arizona's premier golfing destinations. 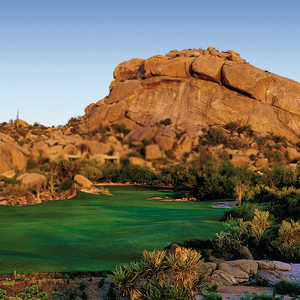 With a stunning desert landscape and panoramic views of recognizable landmarks including Pinnacle's Peak, it is considered one of the state's most beautiful golf courses. 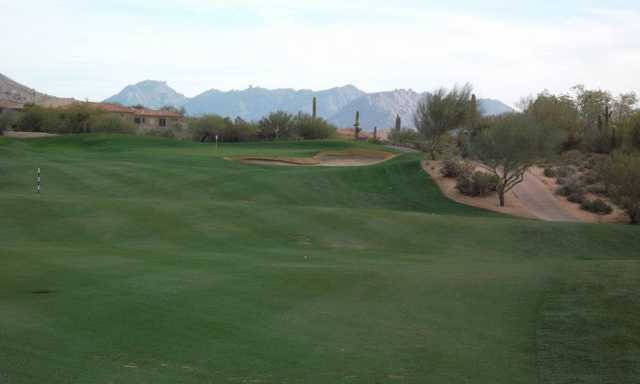 It is not all scenery though, the layout will test even seasoned players with a diverse range of shot-making situations. 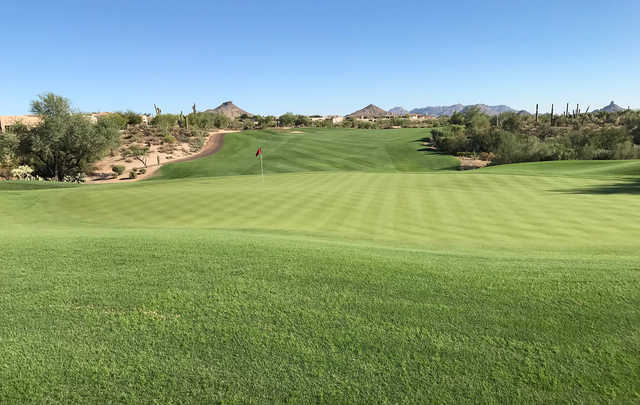 There are four sets of tees, ranging from the "Long Trail" that plays to 6,845 yards to the "Short Trail," which plays to 5,000 yards, that make the course more accessible. 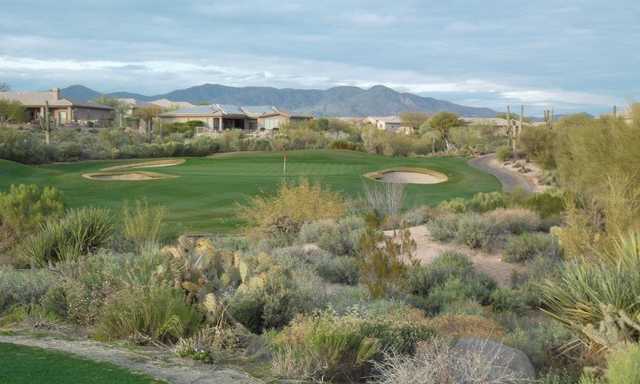 Legend Trail Golf Club finishes with an opportunity for a birdie if you aim for the left edge of the left bunker and hit a soft draw.